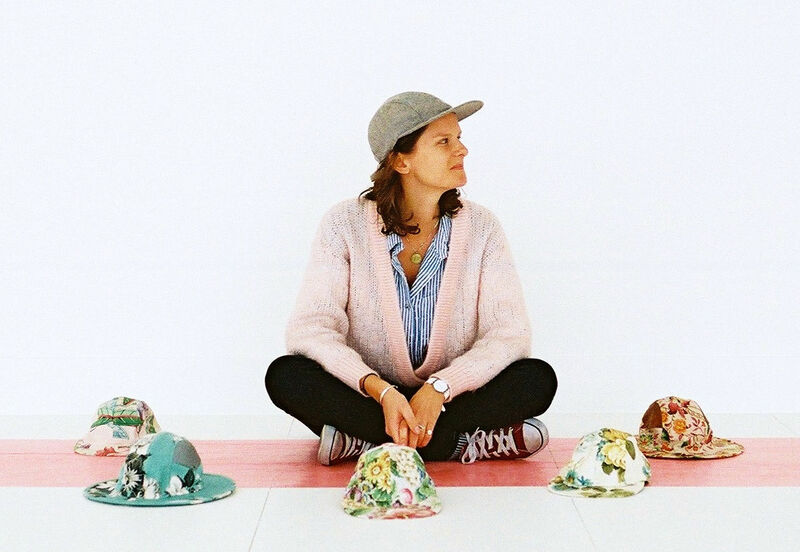 Emma Cheape is a New Zealander living in London. 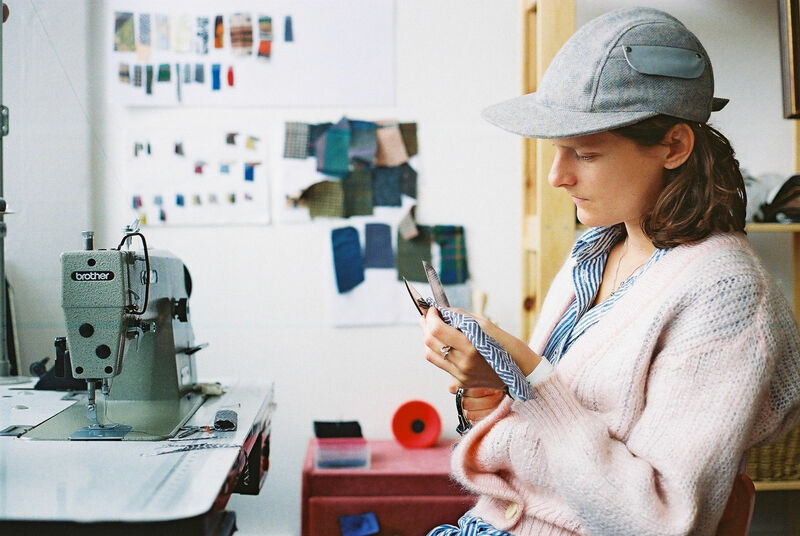 She is a one-woman-band: designing, sourcing unique materials, pattern cutting and sewing each hat with love and care from her studio in London. "Three years ago I needed a hat to take away with me on holiday. I wanted one that would be protective and comfortable to wear at the beach but also nice enough to wear cruising around the city. 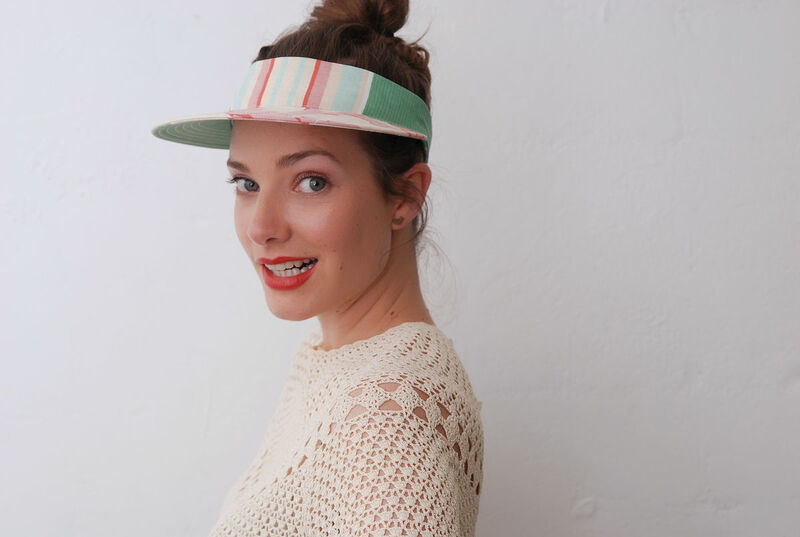 I couldn't find anything that filled all of these requirements so I set about making a hat for myself and have been making hats ever since." 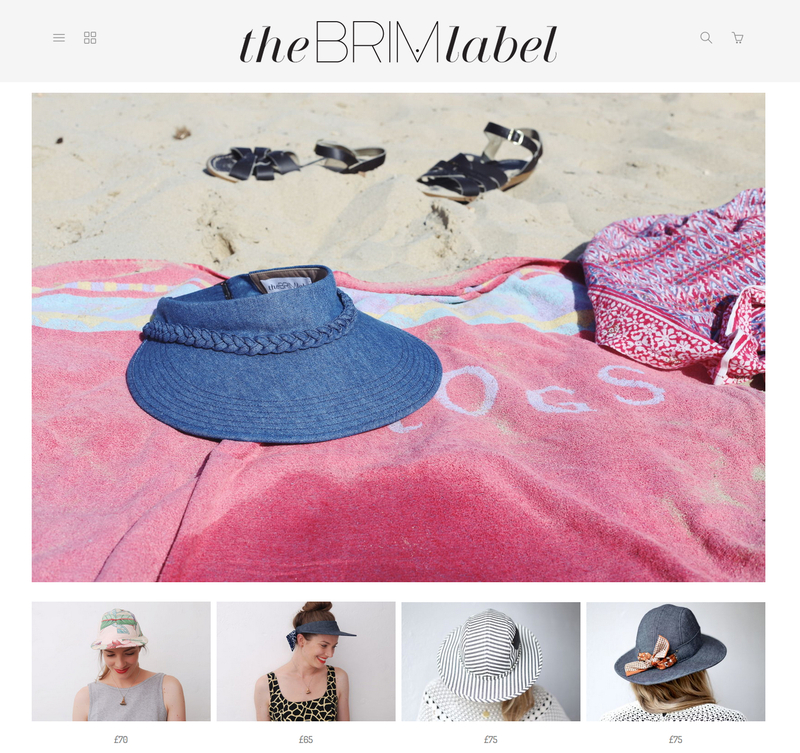 "The Brim Label is for women who want to wear cool, flattering hats that are in equal parts beautiful, functional and well made. Hats that have just the right amount of interest and detail to make them special and unique yet not so much so that the hats are overbearing or feel 'costume-y'! 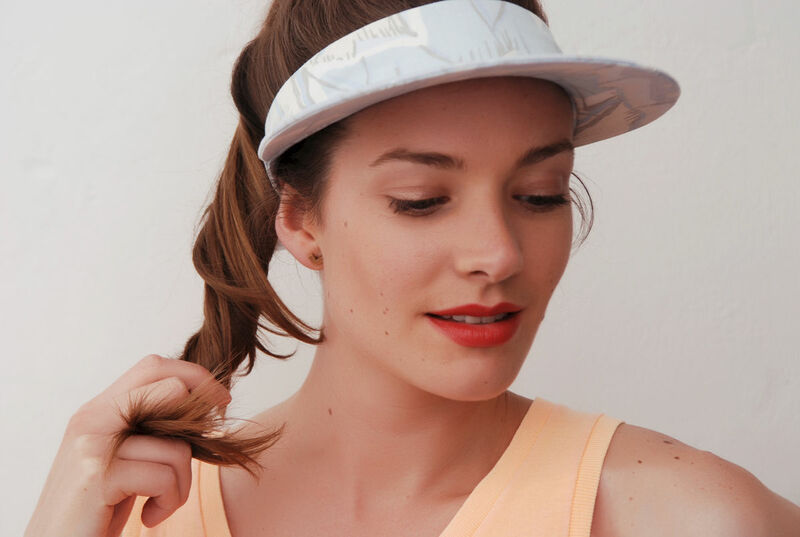 We believe The Brim Label hats and their wearers have a quiet confidence to them. The beautiful fabrications, subtle detailing and excellent craftsmanship prove that you don't need to shout to be see." 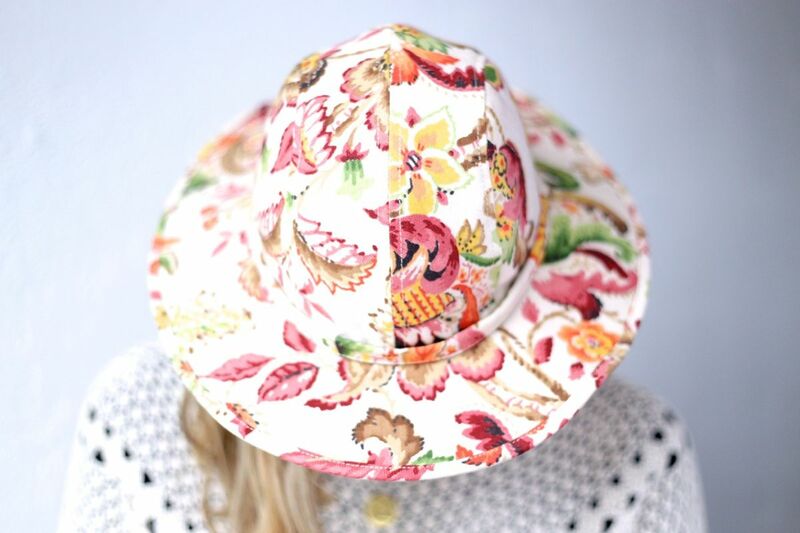 A hat from The Brim Label will turn heads ... quietly! Because of the exclusive nature of the vintage curtain material, only a very limited amount of hats can ever be made in this particular fabric. 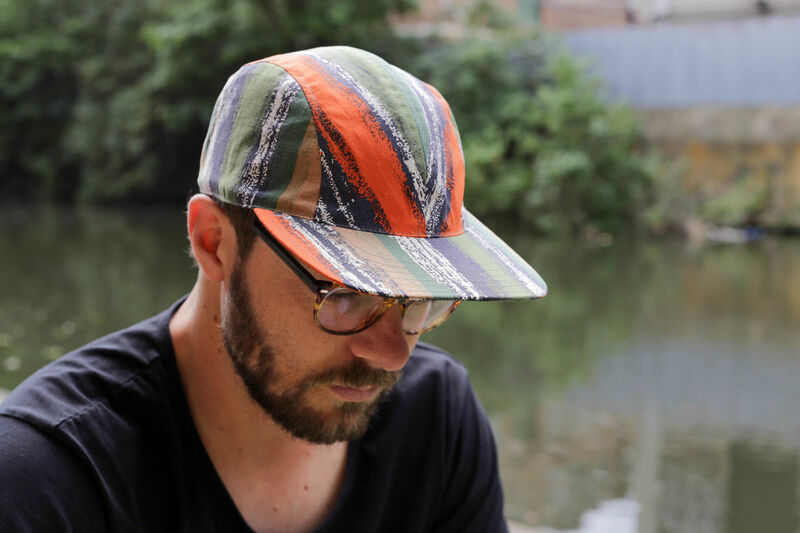 The Brim Label also offer a mens collection of stylish caps! 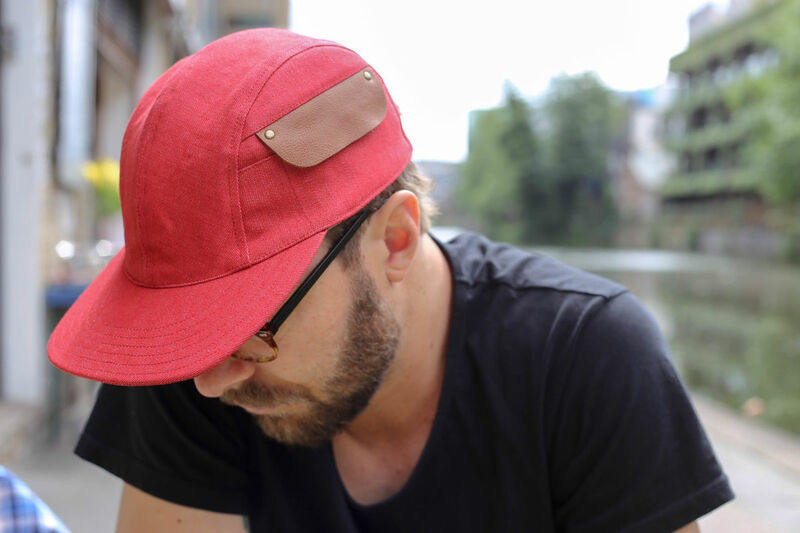 This lightweight denim cap comes with pocket detailing on one side.